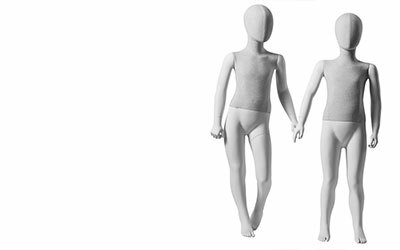 These mannequin ranges are expertly sculpted and manufactured for Rare Basic as the exclusive partner for distribution to the UK retail market from IDW. Twelve years of innovative research and development into materials and production techniques resulted in state of the art mannequin ranges. They are finely engineered and manufactured to extremely high standards with the advanced technology meant a more efficient manufacturing process using extremely durable materials and offer an exciting choice of different finishes and textures including sprayed, clear, smoked and frosted. 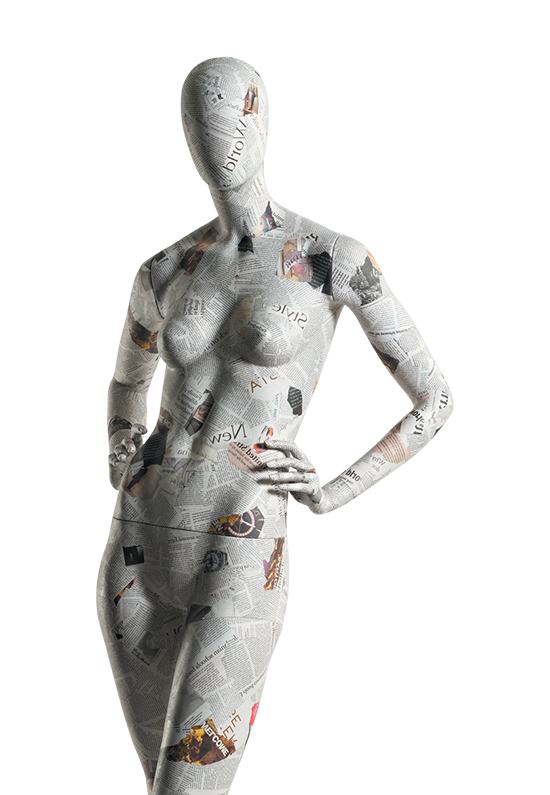 Bespoke collections and custom mannequins have been produced for some of the world’s largest fashion retailers including Chanel, Esprit, Galleries Lafayette, Tom Tailor and Louis Vuitton. Mannequins should work 24/7 to promote and enhance your brand. No matter if you have 1 shop or are a major High Street name – these are a selling tool. Never choose a mannequin on price alone. Common issues with cheap, inferior mannequins are that the paint chips easily. The spigots stemming break so they lean at drunken angles. Badly designed metal fitting make them awkward to dress.